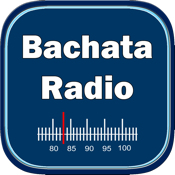 Bachata Music Radio Recorder offers the best Bachata music available in the world. 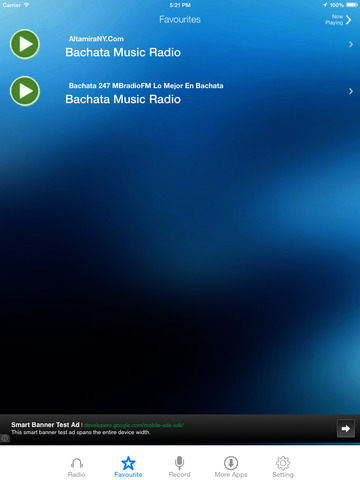 You can easily create your favorite playlist and also record any music any time. 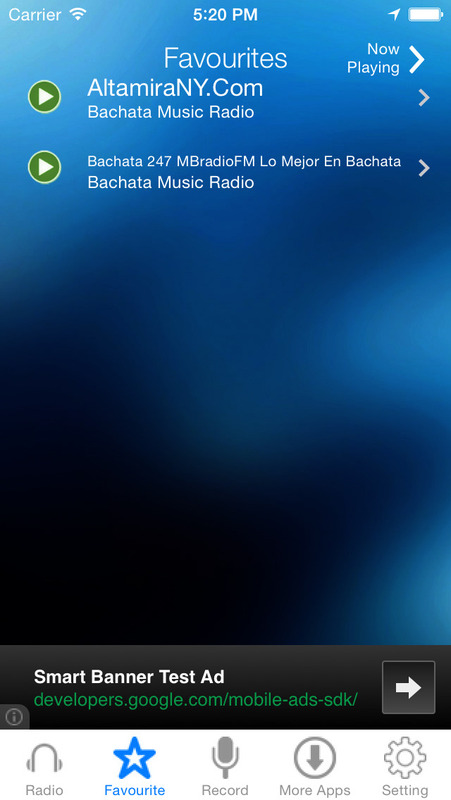 Bachata Music Radio Recorder is the best radio app for Bachata music fans across the globe. 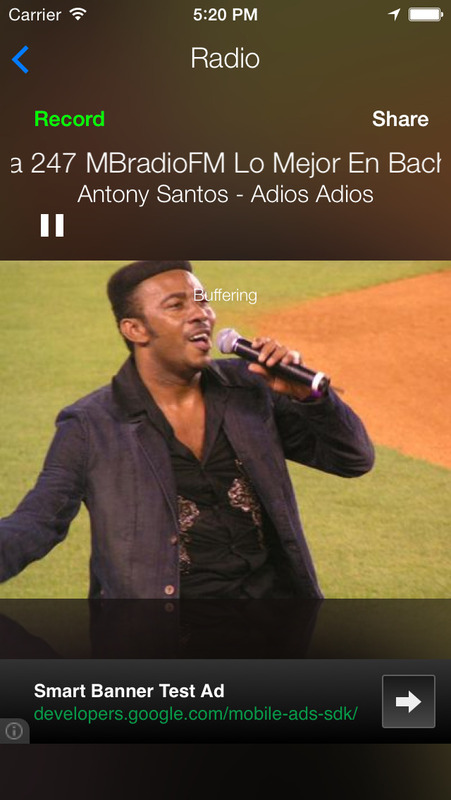 You can run this app on your iPhone, iPad or iPodTouch. 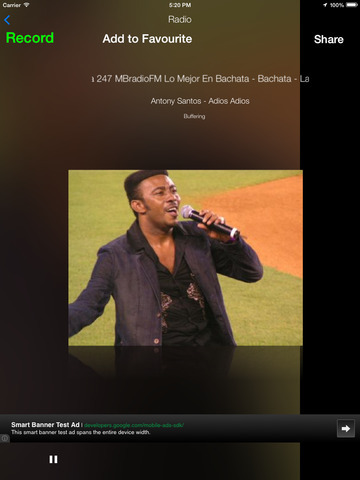 LATINO POP 2K | La Mejor Musica Latina!